The EGU General Assembly 2015 will bring together geoscientists from all over the world to one meeting covering all disciplines of the Earth, planetary and space sciences. The EGU aims to provide a forum where scientists, especially early career researchers, can present their work and discuss their ideas with experts in all fields of geoscience. The EGU is looking forward to cordially welcoming you in Vienna! 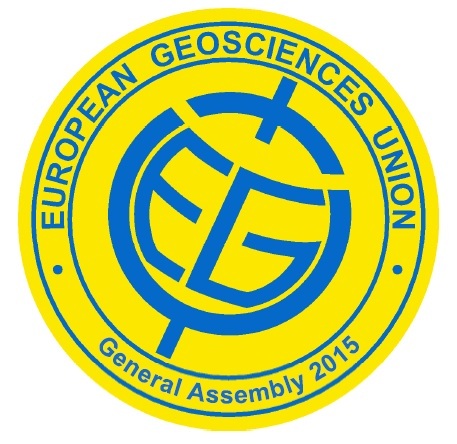 For more information, please visit the European Geosciences Union General Assembly 2015 website.